Upon entering the office for your Chiropractic visit at Cohen Chiropractic and Wellness, we'll have some brief paperwork for you to fill out. The paperwork provides us with general information about you and your condition. If you wish to fill out the paperwork prior to your first visit, just click the link below. 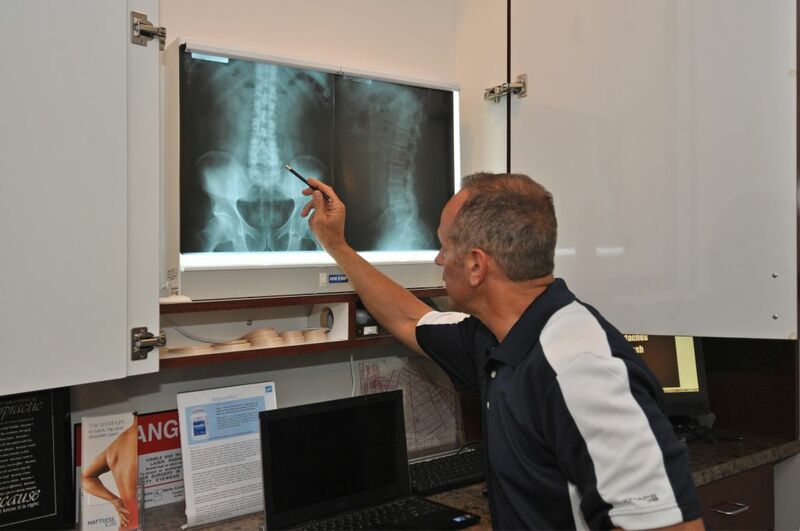 Once paperwork has been completed, you will have a consultation with the doctor to discuss your health-related problems, concerns, as well as potential Chiropractic treatment options. You will be given a convenient appointment time for your follow-up visit. Generally speaking, patients are seen within 1-2 days and are provided with a complete review of findings. Treatment options for your condition will also be discussed during this time. Below is a video shown at your next visit. We recommend to watch this educational video to learn about your findings.